← An Introduction to the Industrial Workers of the World! 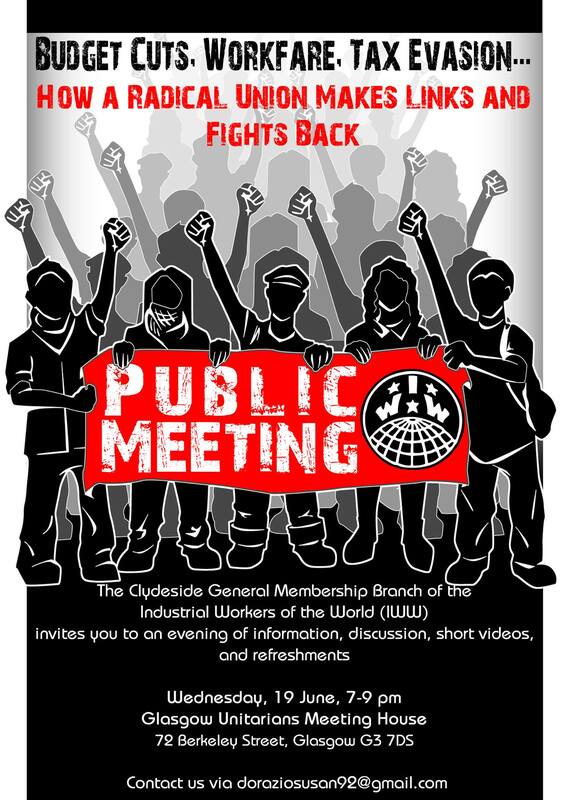 This entry was posted in Events, Glasgow and tagged Event, Glasgow, IWW, Public Meeting. Bookmark the permalink.